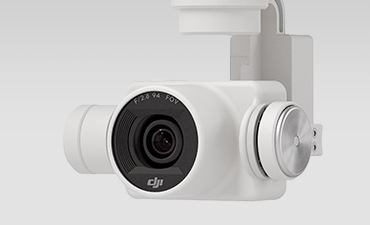 The latest drone to come out from DJI is the new Phantom 4. Considered the smartest drone yet! 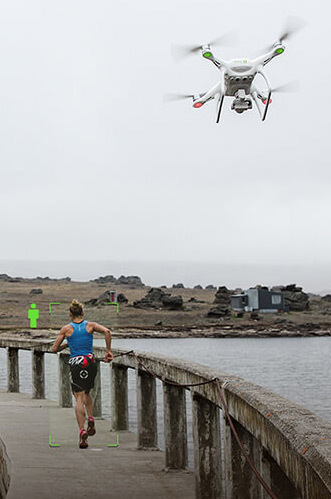 Phantom 4 will recognise your subject, follow them naturally, and keep them in the frame. By utilising the latest drone technology from DJI will provide you the best premium quality aerial videos and photographs at a price you can afford. The latest Phantom 4 is their premium product that comes with a huge price tag because they believe the product will deliver the highest end-results and make filming experience easier. Stable and easy to use indoors and can safely use for wedding videos, virtual tours for real estate and spectacular aerial videos as a marketing tool to promote venues such as a golf course, conference centres and adventure tourism. I will be controlling the latest Phantom 4 for their amazing features to capture footage for you personally, for residential and commercial properties. My goal is to provide you the best experience and operate in a safe environment for you and your guests. 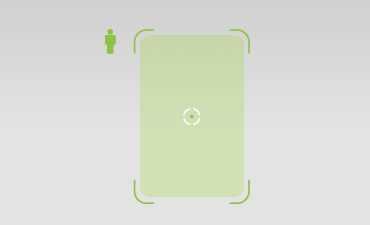 Phantom 4 will recogniSe your subject, follow them naturally, and keep them in the frame. No GPS bracelet, tracker or beacon required. This will provide an amazing aerial video by following the bride as she walks down the aisle and slowly ascend as she reaches the groom. Or what about you both running out the church doors to jump into your carriage and drove off – Now that’s cinematography style for your next wedding video. It’s time to give your tourism business a marketing edge over your competition by integrating aerial videos into your campaigns. Aerial videos and photographs will give your business a new perspective literally – nothing tell your story better than cinematography videos! 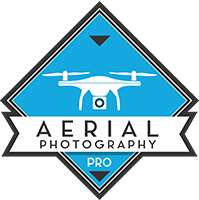 My name is Nep Thach and I will be your certified UAV/Drone controller to take care of all your aerial photography and videography desires. I have strong interests and love for aerial drone filming and general video marketing. My love came about as I take on a lot of sports and outdoor activities such as snowboarding, surfing, kayaking to cycling. GoPro was my partner in catching me in action, doing basic video editing and uploading it to the world. The DJI Phantom 2 came into my life because I wanted to shoot videos of people doing activities and aerial views of Melbourne are amazing up in the sky. I have been piloting the drone for over 1 year now and loving it and I have decided to take my love for drone videography and photography to operate commercially by providing businesses with video marketing using aerial drone technology to give an edge as a marketing tool. I have a diploma in graphics and multimedia that allows me to help businesses with a wide range of services including online marketing and website design services. With me as your aerial photographer expertise there’s nothing that can possible go wrong. My passion towards aerial filming is everything that I have decided to pursue this career path full time. Every project I will take on I will go the extra mile to get the best angles and at the right time because this is what I do for a living! I have a business partner who specialises in video production, explainer video, motion graphics and wedding videography. Together we are a force not to be reckon with and together we are a production studio call “TAZMO Studio”. Tazmo has dedicated team members who are experts in their field from script writing, voice overs and filming.